Home Invoice How Do I download Invoice? 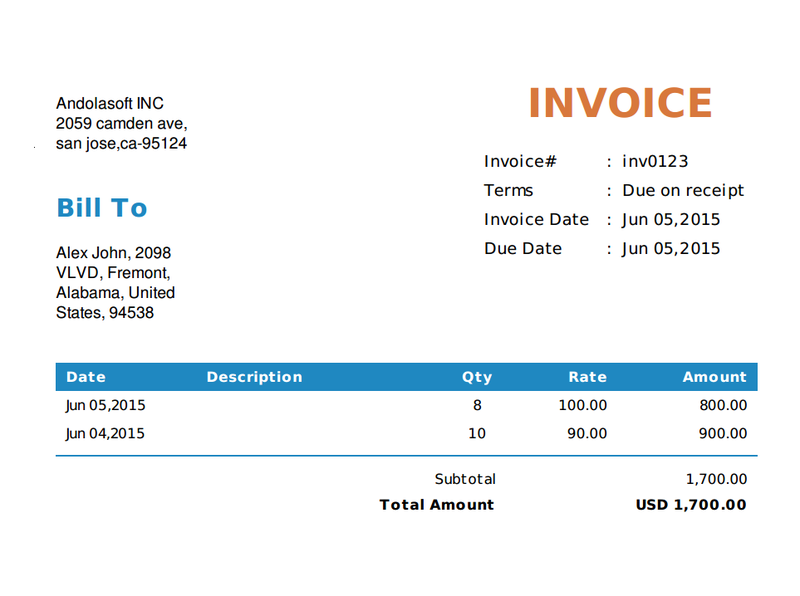 While creating invoice click on “Save & Download” button to download the invoice as pdf. Also while sending invoice to customer by clicking on the attachment the invoice will be downloaded as pdf.